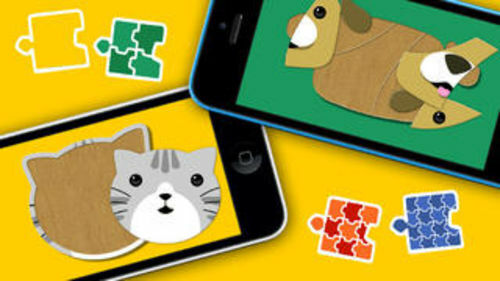 Jigsaw Puzzles for kids and toddlers with Animals theme! – Make the puzzle ! – Start talking, shouting, laughing, screaming… it’s so magic, cute and funny ! It seems that the animal is doing exactly the same ! 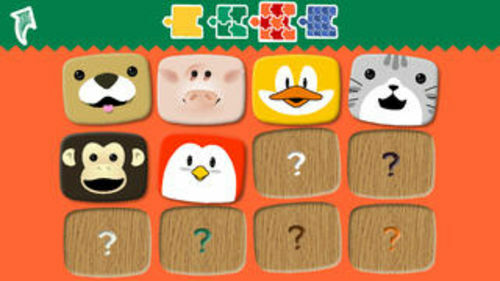 Each time you succeed in making a puzzle, you will unlock a new one and a new animal ! 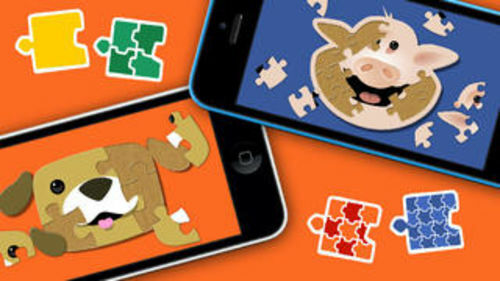 Use your fingers to tap on the screen and hear the animal sound : the kids will love it ! 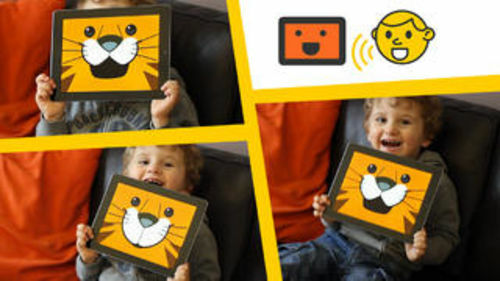 Do you want to share a moment of fun with your child ? 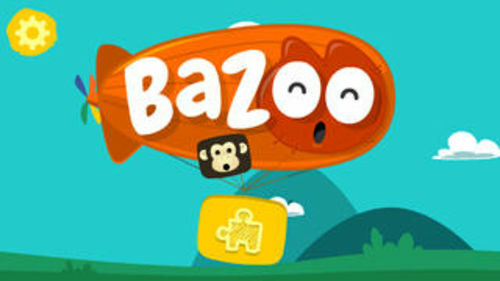 Try “Bazoo” ! • Excellent for 1-5 year olds. – If you have an iPod, you must have headphones that have a built in microphone. – No sound ? Turn up the volume and the sound will work. – We recommend that you upgrade your device to the most recent iOS version before installing this app.